We now are offering AIR POLISHING! 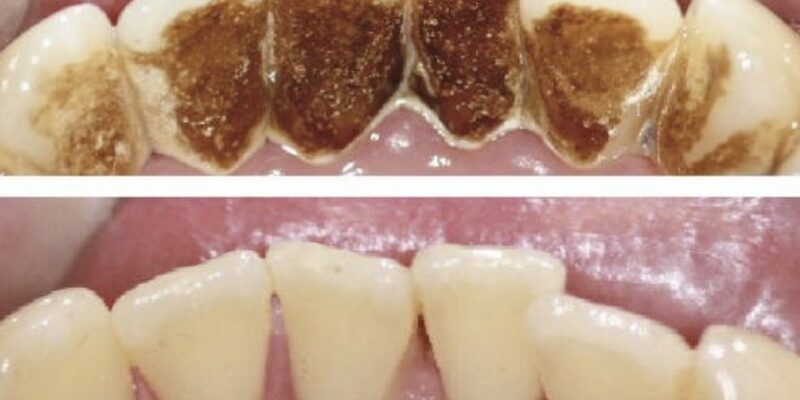 This is an amazing treatment that removes staining, through tea, coffee and smoking! Look at the amazing results! Carried out by your Dentist or our Hygienist. Price £35!